Raichak is a small town situated in the South 24 Parganas district of West Bengal. Famous for its Fort which stands as a testimony to the bygone era, the quiet town of Raichak provides picturesque views of the Ganges. 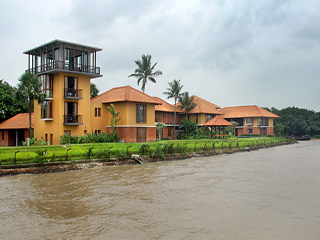 Raichak is situated on the outskirts of Kolkata, on the banks of the River Hooghly. 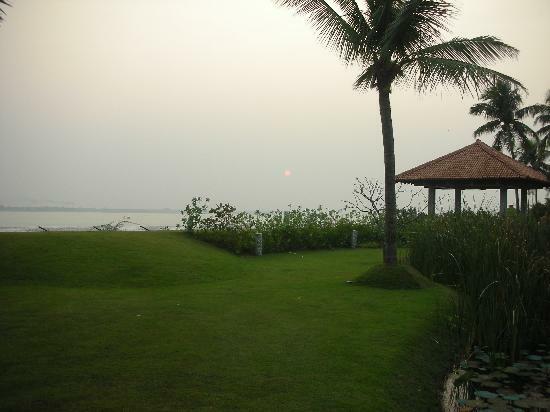 Raichak lies close to Diamond Harbour and acts as a link between Haldia and Kolkata. Raichak is at a distance of 15 km from Diamond Harbour and 50 km from Kolkata. Raichak was originally founded by the British East India Company during the era of colonisation. They built a fort in Anglo – Indian style, which was called as Raichak Fort, on the river bend in the year 1783, to guard against pirates taking the river route to Kolkata. General Watson, the British Commander, resided here along with his wife Mary, daughter Caroline and 65 soldiers. The best time to visit Raichak is from October to March when the weather becomes cooler. Raichak has become a popular weekend destination from Kolkata owing to the beauty of the river and the 18th century Raichak Fort or Radisson Fort. 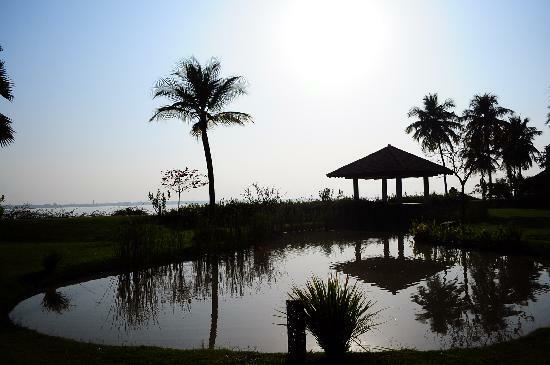 Apart from the riverside views, Raichak offers much more to watch and do. A walk by the river, sunbathing, surfing and waterskiing are some activities. Boat rides or ferry rides to Kukhrahati or Gadiara or to other nearby towns and villages from Raichak Jetty and Nurpur Jetty is another popular activity at Raichak. 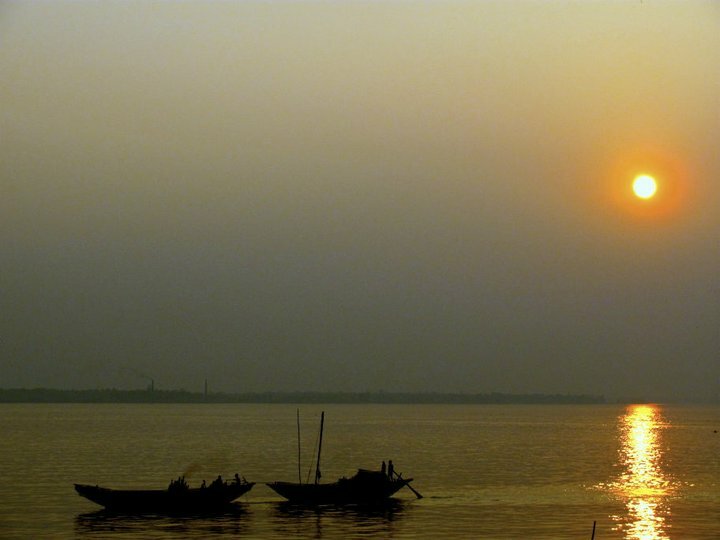 Some tourists sail through River Hooghly and the suburbs of Bay of Bengal. 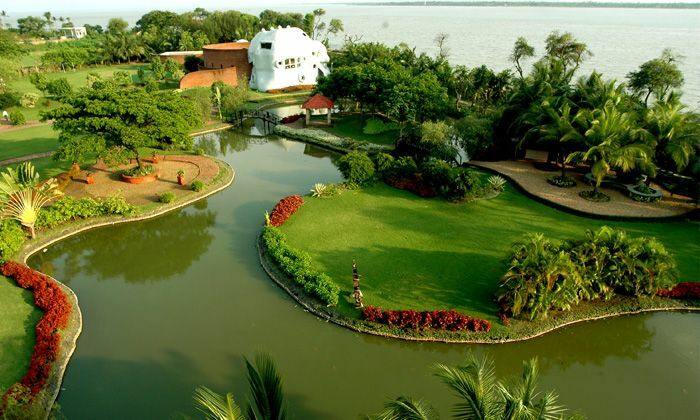 A trip to the nearby tourist spots like Diamond Harbour or Haldia can also be availed.